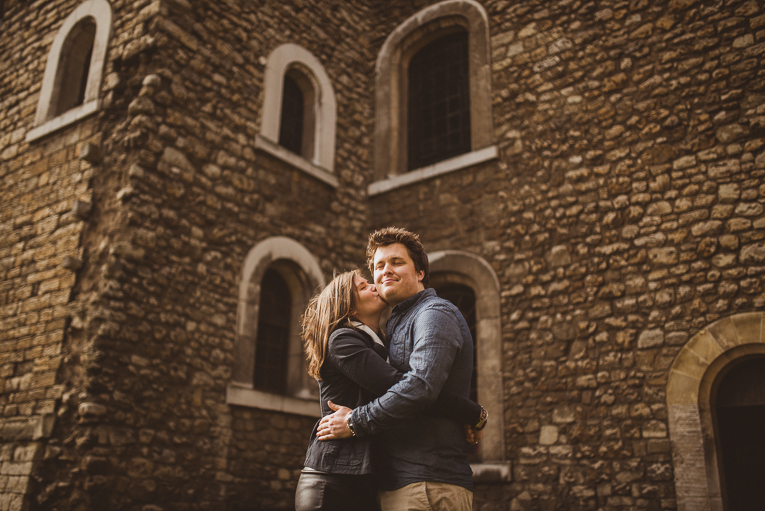 I always feel privileged when I am contacted by people saying they love my work and would like to do a photoshoot with me. 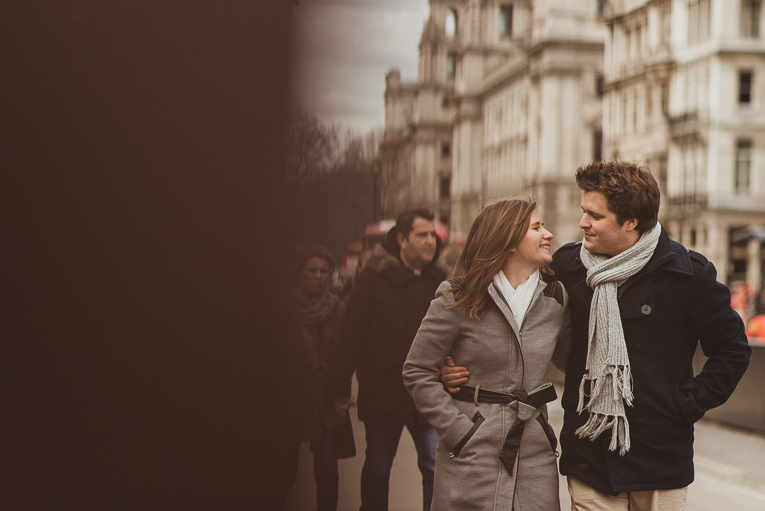 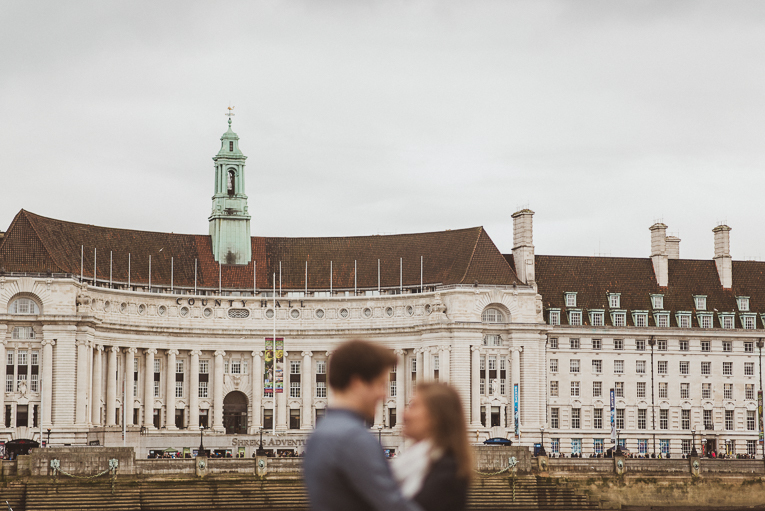 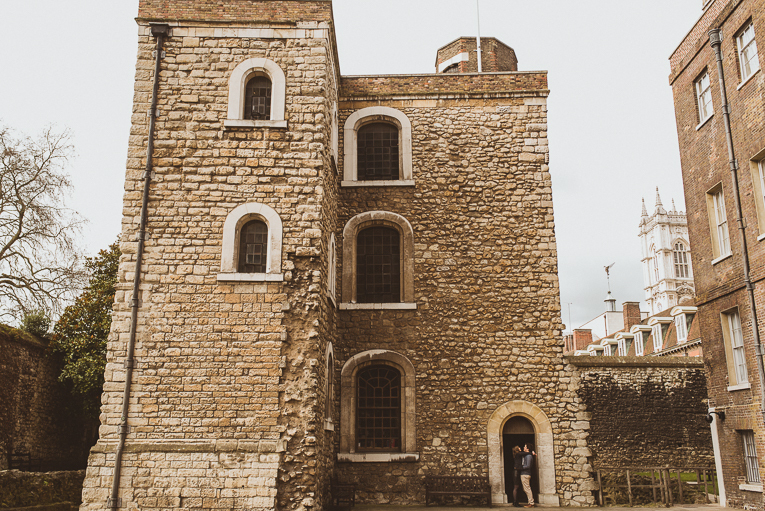 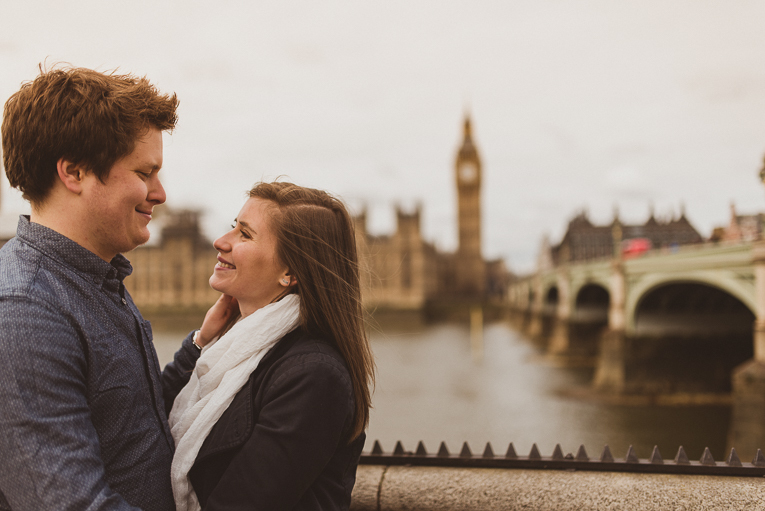 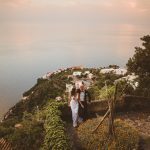 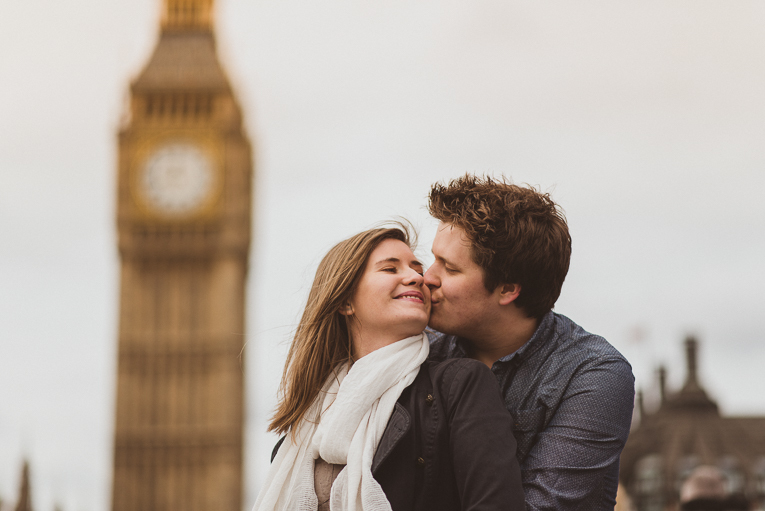 Julie (a photgrapher herself) and Sebastien flew into London from France to celebrate their 8th anniversary and what better way than documenting it through images. 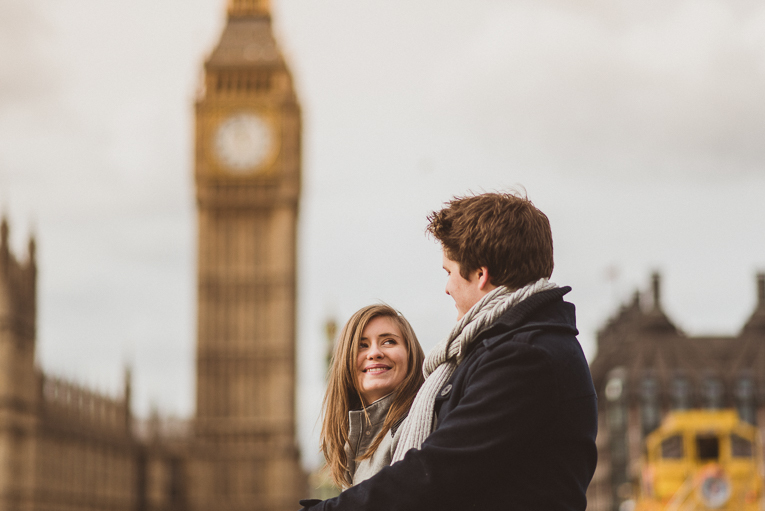 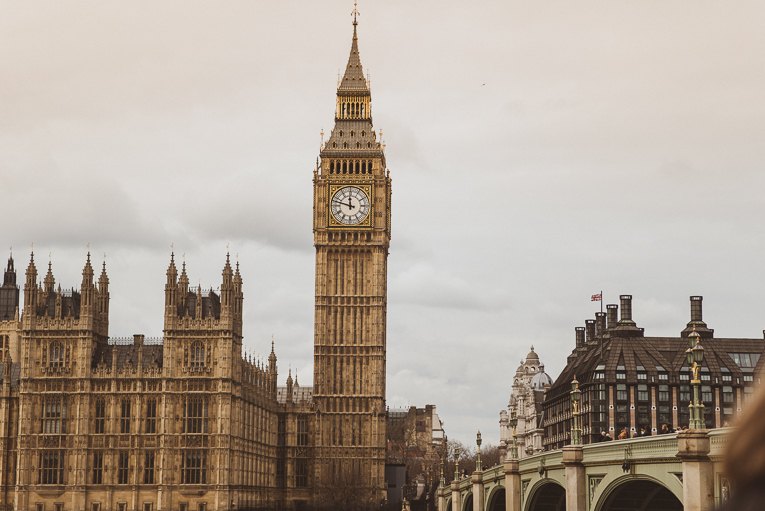 We chose the iconic scenery and London never disappoints!